In his new role, Brown will report directly to Mr. Bishara. Additional duties will include product team management, training and development, partnering with internal teams to design, develop and commercialize new products based on quantitative and qualitative research. 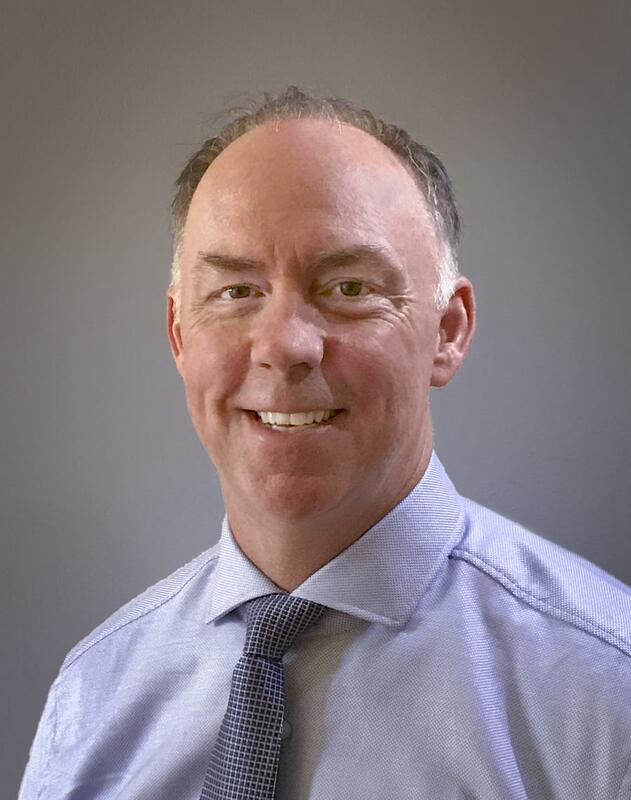 Premium Guard Inc. (PGI), a global sourcing platform for automotive replacement parts, recently reported its appointment of aftermarket industry veteran, Dan Brown, as its executive vice president of Product. The announcement was made by PGI president and CEO, Anan E. Bishara, who noted that Dan Brown will be responsible for driving the timely development of new products, supporting the growth and management of the current product portfolio and delivering a positive customer experience. In his new role, Brown will report directly to Mr. Bishara. Additional duties will include product team management, training and development, partnering with internal teams to design, develop and commercialize new products based on quantitative and qualitative research. He will work directly with customers to develop specific technology/product solutions, continually updating and refining PGI's product process management system. Brown will also oversee PGI's quality control team in Asia. Brown's executive position is a newly created post at PGI and a direct response to the company's exceptional growth and expansion in the aftermarket. Over the past several years, PGI has expanded its product portfolio and recently increased its physical plant capacity by moving into a new state-of-the-art 500,000-sq.-ft. distribution center in Memphis, Tenn.
Before joining PGI, Brown, was director of product management at Dorman Products, Inc. in Colmar, Pa., from 2006 to 2017, where he led all aspects of the product team from initial planning through to final execution for multiple product lines. He was also responsible for prioritizing product requirements, defining the vision for the product categories and coordinating with all team members from product, engineering and supply chain in order to ensure that all goals were met. Before being named director of product management, Brown served as a product manager from 2003 to 2006. Prior to Dorman, Brown spent six years as national sales manager for Bosal USA in Budd Lake, N.J. During his tenure, Brown was responsible for the company's OEM exhaust system parts replacement program as well as its motorsports and performance exhaust business. Brown studied business management at Adelphi University. For more information, visit pgifilters.com.